Spiritual direction is that process in which one person seeks another’s assistance on the spiritual path. This process can take many forms and employ a number of techniques but it typically takes place within a scheduled conversation between director and directee. While theological reflection and the transmission of teachings regarding particular religious practices are certainly appropriate topics for discussion within the spiritual direction relationship, those aspects are neither central nor even necessary. I approach the task of spiritual direction with the understanding that there is essentially one ultimate purpose—that of liberation from all that stands in the way of complete realization of the Absolute. Some faith traditions refer to this realization as “enlightenment”; others call it “union with God”. To that end there is one fundamental objective: recognizing, exposing and finally relinquishing the obstacles to that liberation. Spiritual direction, therefore, is a process of relinquishment rather than acquisition. It is more about letting go than taking on. Any area of life can—and often will—present the seeker with obstacles to spiritual realization and so the content of our conversations may involve intellectual, physiological, emotional, psychological, social, moral, or philosophical issues. The shape a direction session will take is determined, therefore, by the material the client brings to that conversation. Spiritual direction has traditionally been offered by directors who work entirely from one faith tradition. In recent years, the practice of interfaith direction has been addressing the particular interests and aspirations of pluralistic communities as well as seekers whose explorations are not limited to a specific religious outlook. Always the aspiration before us is that of freedom—the freedom that inevitably springs from complete inner awareness. Indeed, enlightened teachers from all the great wisdom traditions have insisted that one thing is needed: awareness of who and what we are. The Oracle of Delphi was focused and direct: “Know yourself”. Jesus of Nazareth said, “You shall know the truth and the truth will set you free.” St. John of the Cross in the 16th Century, undoubtedly the first great modern psychologist of the spiritual life, made it clear that to know oneself is to know God. Spiritual directors prepare for this ministry most effectively by being utterly committed to their own inner life. Because the language of inner work in western culture has become so highly psychologized and also because the understanding of psychological disorders, from minor dysfunctions to serious pathologies, involves working with much the same material used in spiritual direction, it is vitally important that responsible spiritual directors be appropriately trained in this area as well as in the theological and philosophical foundations of the religious practices from which they work. 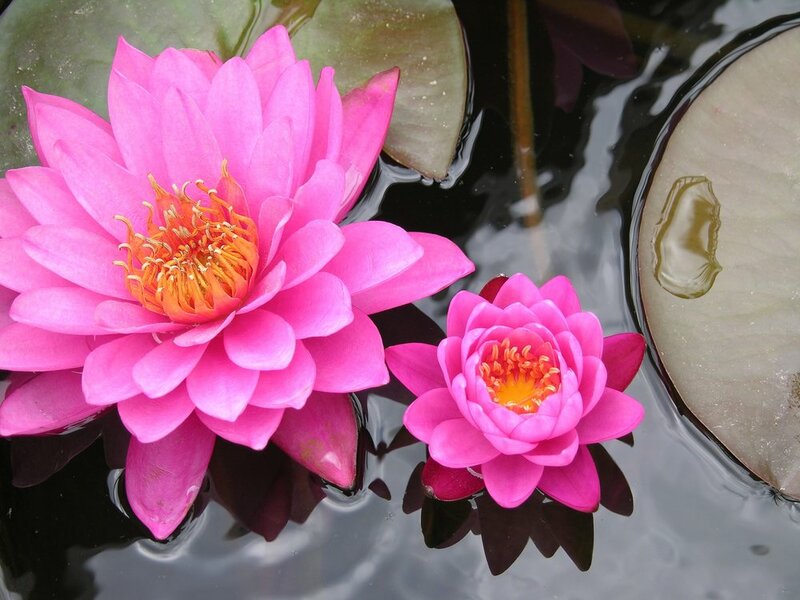 Good spiritual direction makes use of the insights of depth psychology as well as the methods and techniques of the various counseling disciplines and will refer to appropriate practitioners in the mental health professions when indicated. © 2017 St. John’s Center For Spiritual Formation | All rights reserved.